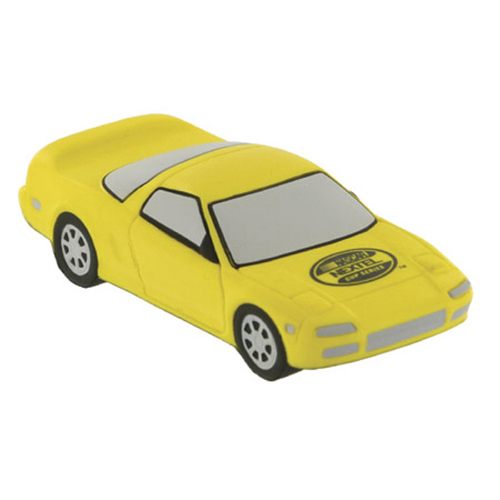 The Sports Car Stress Ball is a great giveaway for car dealerships, auto repair shops and auto insurance agencies. 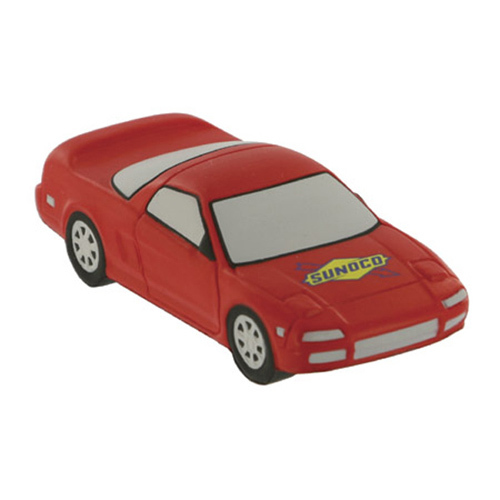 Sports Car Stress Ball is made of squeezable polyurethane foam. 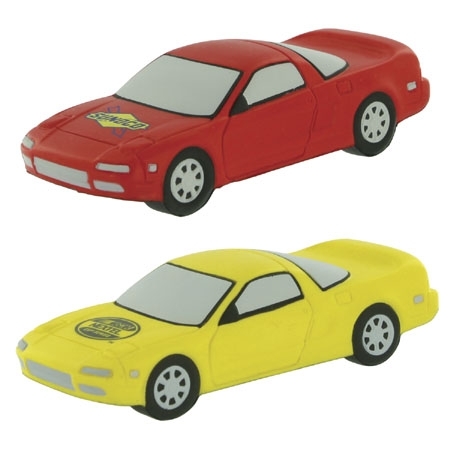 These work great as promotional giveaways, keeping your logo right under their finger tips. When things get stressful, nothing is more relaxing than squeezing a custom printed promotional stress reliever, or a logo stress ball. Available in Red or Yellow. 4-1/4" x 1-1/4" x 1-1/2"
Bulk / 29 lbs / 500 pcs. / 24x14x15box.